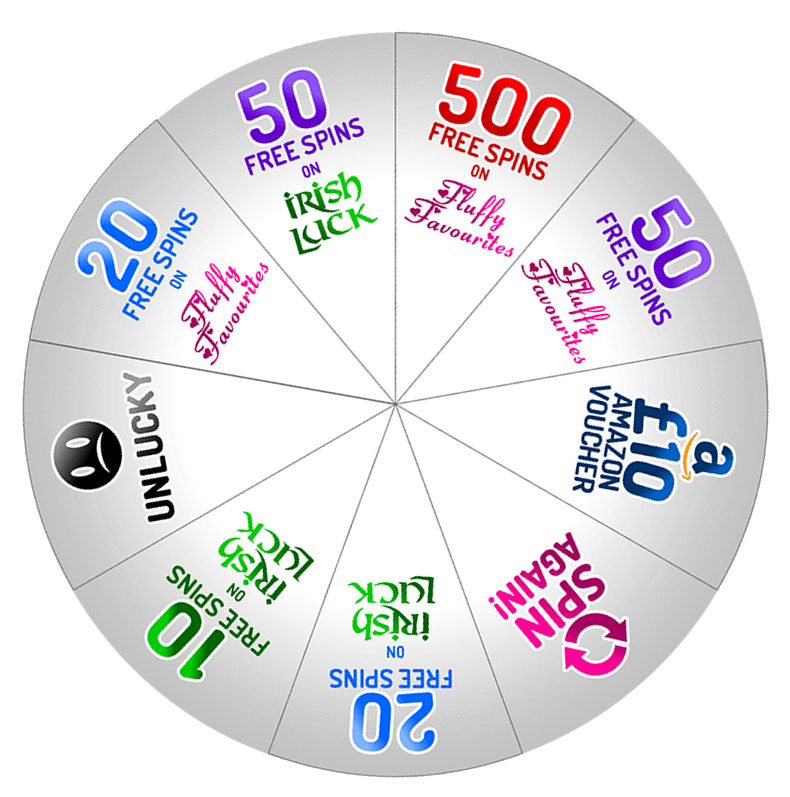 Welcome to the new and improved Lucky Wheel Bingo - Sit back, relax and enjoy the Magic Show! What prize does our golden wheel have in store for you? Make your first deposit of £10 or more today and take the lucky gold wheel for a spin. 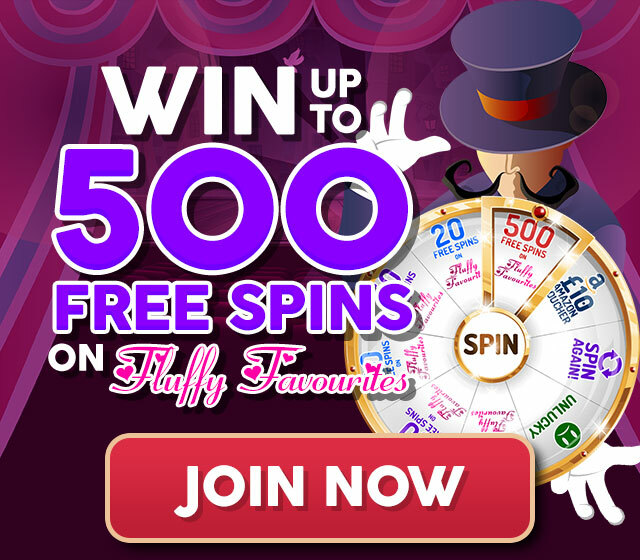 It could roll you up to 500 FREE SPINS on Fluffy Favourites. 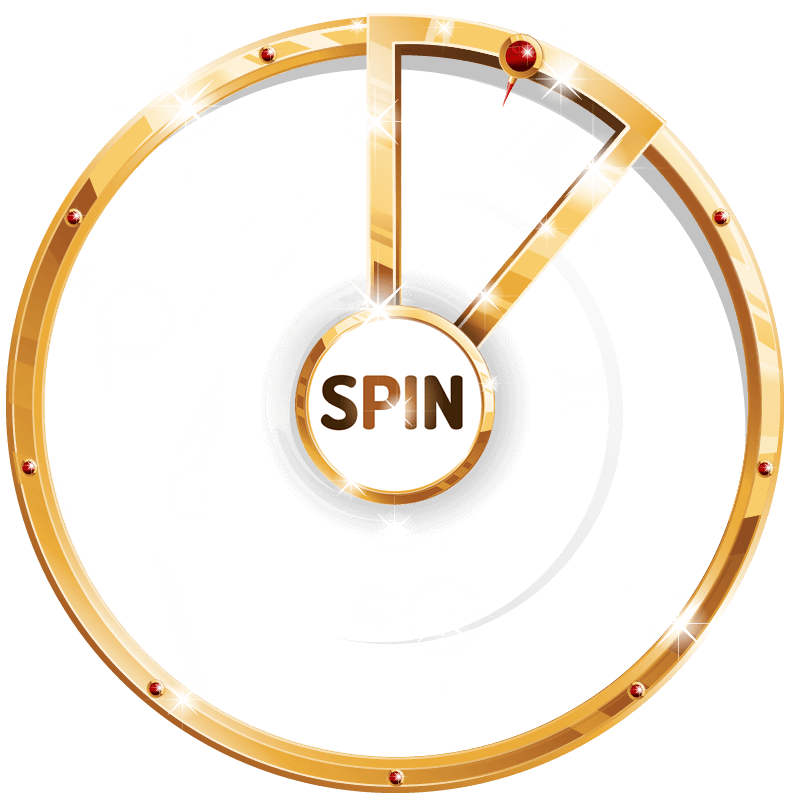 At Lucky Wheel Bingo you can win big Jackpots in our 75 ball and 90 ball bingo rooms. 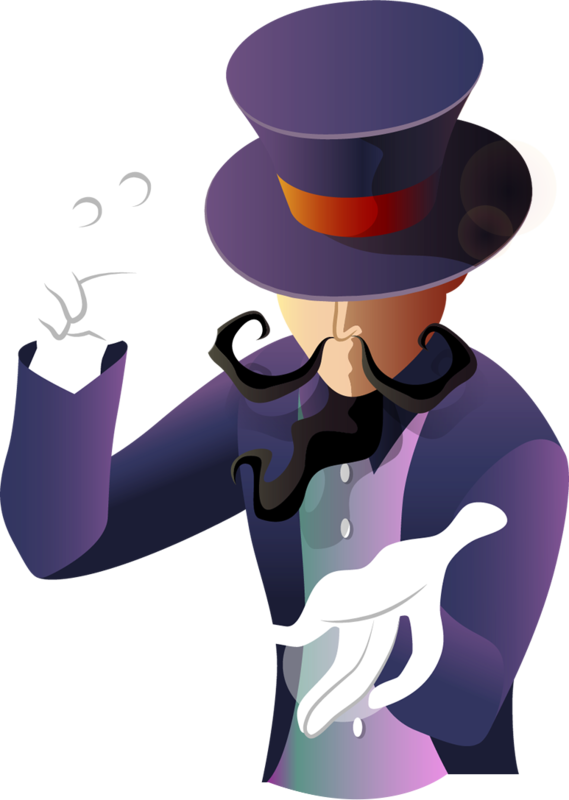 and you can play for guaranteed prizes and open the door to exclusive promotions like you’ve never seen before.  You can also say ‘Farewell’ to bonus cash and a ‘Big Hello’ to Free Spins as your rewards.